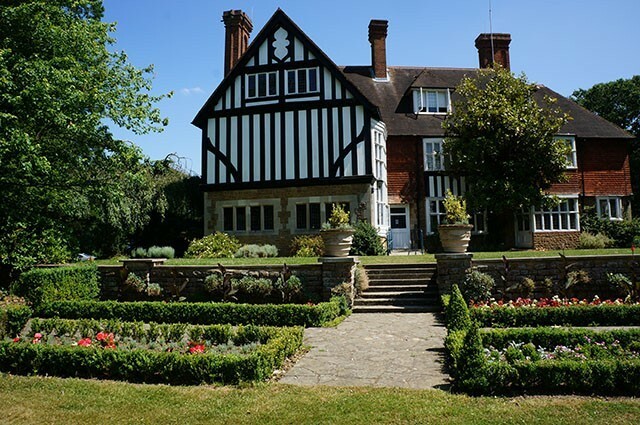 Merrist Wood College is set in 400 acres of Surrey countryside, located three miles from Guildford town centre in Worplesdon. The College offers a unique location with extensive indoor and outdoor facilities, all of which are available for hire, whether it's for a conference, event, celebration or a bespoke activity. 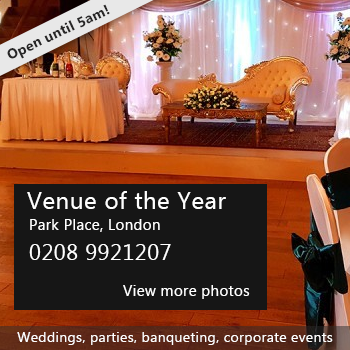 We have a range of rooms and spaces to accommodate small or large numbers and our dedicated events team will ensure you get the best personalised service to ensure the success of your event. There have been 0 reviews of Merrist Wood College. If you would like to send Merrist Wood College a booking enquiry, please fill in the form below and click 'send'. Perhaps some of the following halls within 5 miles of Merrist Wood College would also be of interest?